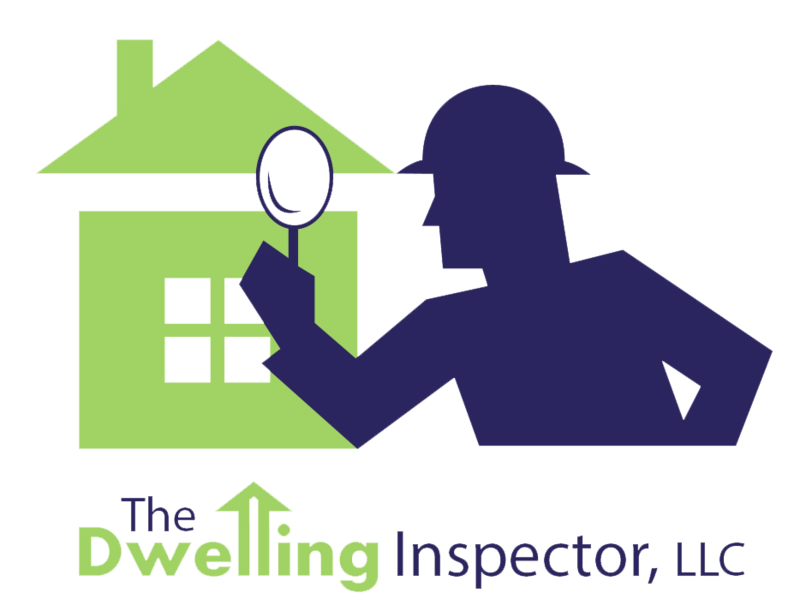 The Dwelling Inspector strives to be the leading home inspection service provider in Tempe, Phoenix and the surrounding areas by consistently providing our customers with the highest level of service and expertise. Certified home inspection services including Buyers Inspection, Sellers Pre-listing Inspection, 1st Year/New Builders Warranty Inspection, Home Maintenance Inspection, Pool & Spa Inspection and Inspection of Detached Structures. Our core family values of respect, commitment and integrity are at the forefront of everything we do, and we strive to provide fair and accurate information to our customers, documented in a manner that is visually stunning and easy to understand. The Voice of Your Investment. We provide quality service, professional & courteous inspectors, and the most modern easy-to-read inspection report in the industry. Our seasoned inspectors have years of experience. You can count on quality service. We know what we’re doing. Certified & Insured. Our team is certified by the State of Arizona (AZ #67432), InterNACHI, and an Affiliate Member of Phoenix Association of Realtors. Thank you for choosing The Dwelling Inspector, LLC!